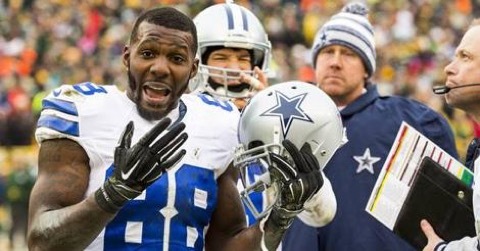 Dez Bryant Will Remain Available, So…? The Dallas Cowboys have released receiver Dez Bryant. You know who needs receivers? The Green Bay Packers. 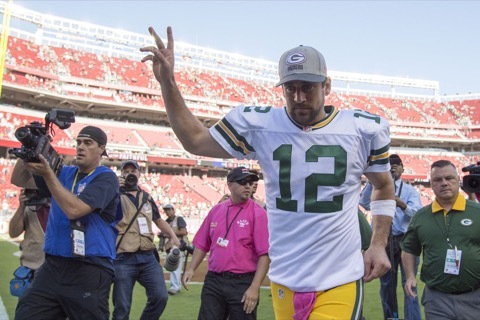 Naturally, everyone seems to want the Packers to sign Bryant. Does that make any sense? A little. 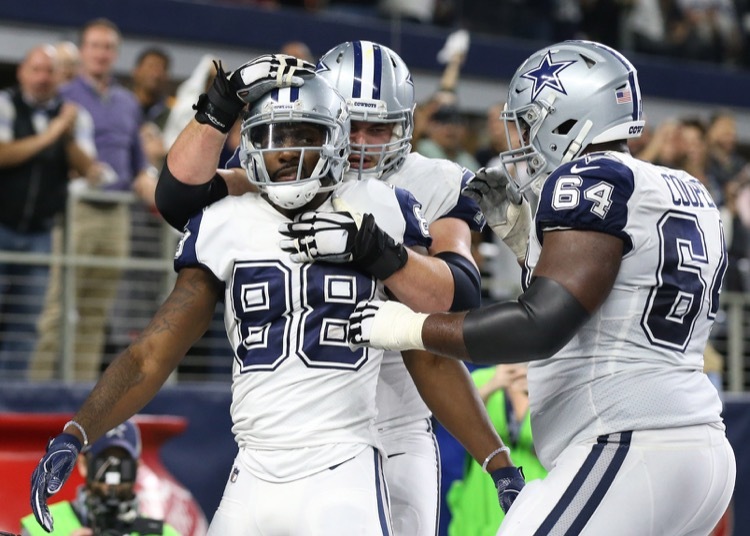 Dez Bryant's production is in decline and the Dallas Cowboys' passing attack isn't what it was. The Green Bay Packers secondary may be a strength this week. 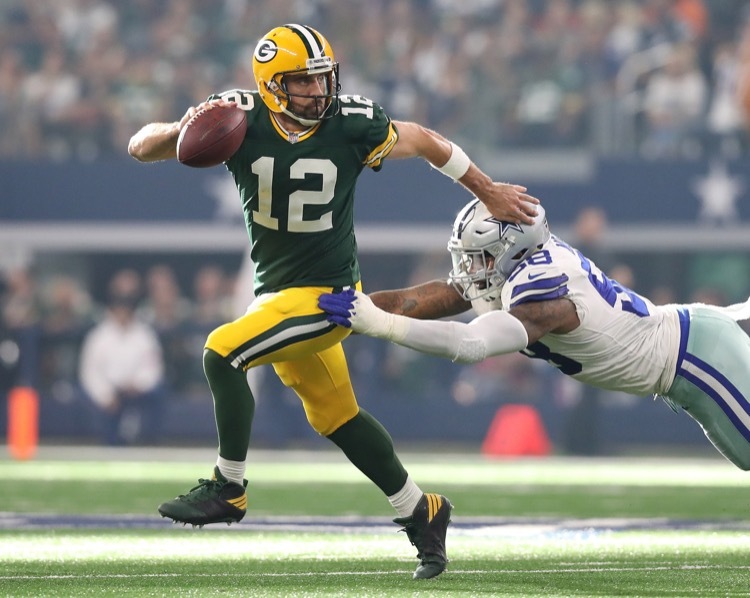 Dallas Cowboys receiver Dez Bryant is still whining about his non-catch from the last time his team faced the Green Bay Packers in the playoffs. 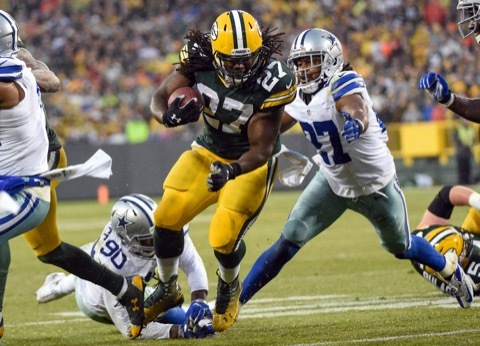 The Green Bay Packers shut down the Dallas Cowboys on Sunday. Here are five more thoughts on the game, including the formula for success. 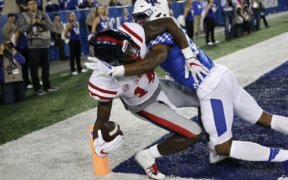 The NFL went into razzle dazzle mode in explaining the language change to its rule defining what is a catch, but don't worry, the truth is out there. Just like Dez Bryant, Green Bay Packers cornerback Sam Shields doesn't know the rules of what constitutes a catch either. Go ahead and ask him. 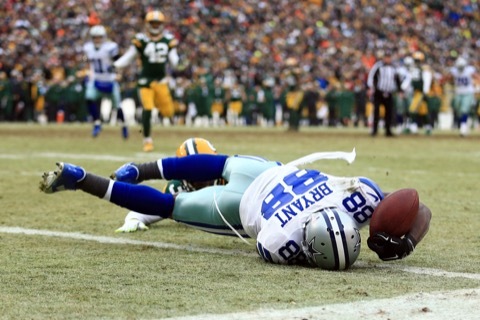 A Dallas Cowboys fan is suing the NFL for $89 billion for ruling that Dez Bryant did not make a fourth down catch in the divisional playoff game with the Green Bay Packers. Dallas Cowboys fans are angry. They're angry that an apparent catch by Dez Bryant was correctly ruled a non-catch, which reminds us why no one likes Cowboys fans.